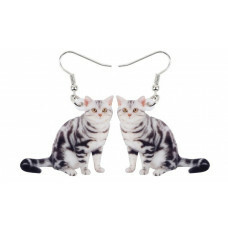 Everyone loves a Tabby Cat! 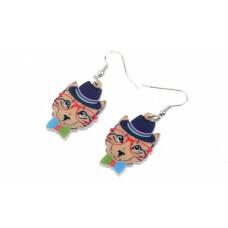 Super light weight acrylic earrings with stain..
Hipster Cat! 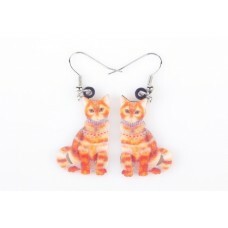 Super light weight acrylic earrings with stainless steel hook..
Ginger Love! 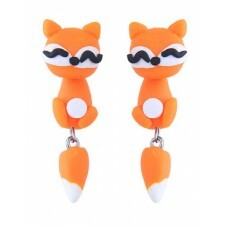 Super light weight acrylic earrings with stainless steel hook.. 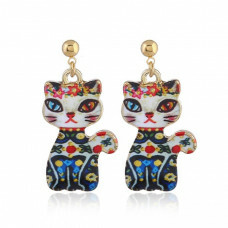 Pretty Kitties! 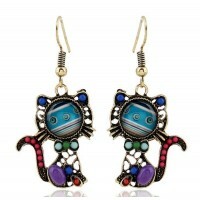 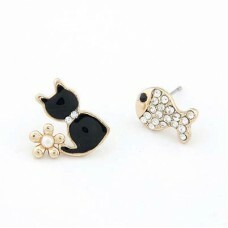 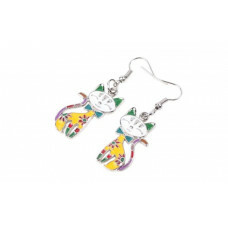 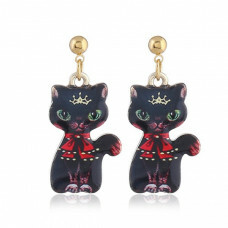 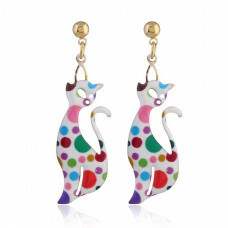 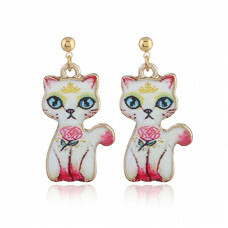 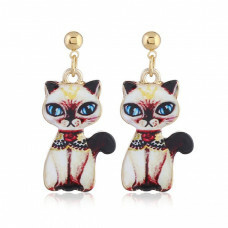 Gorgeous stud style earrings with hanging oriental cat Ma..
Purr-fect for Cat or Dog Lovers! 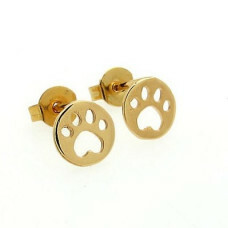 Classic paw design 18ct Gold Plated or S.. 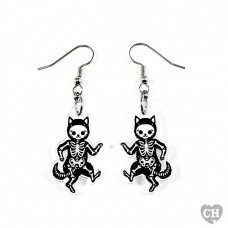 Brand: Creep Heart by Ella Mobbs Surgical steel ear hooks (nickel free) an..